Allied Health – Health and Wellness Groups; Allied health professionals providing occupational therapy, physiotherapy, social work, nutritional advice in a group environment. The clients also have the opportunity to have individual sessions with the qualified professionals if needed. 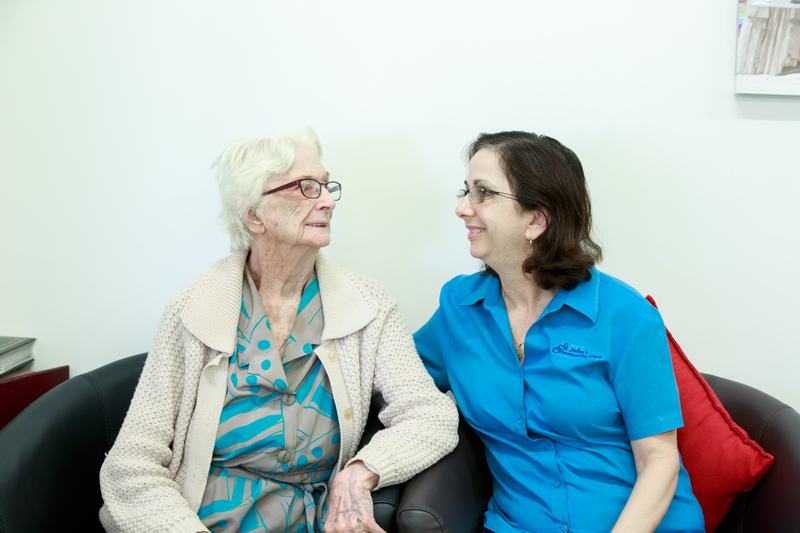 Program aims to enhance the function, independence and safety of clients and their carers. This includes therapeutic and preventative health services. Podiatry; the qualified podiatrist offers regular and efficient treatment for all of your foot problems. They can also help you with referrals to other specialist services you might need to keep your feet and you as healthy as possible. Home Care Packages Level 1-4; assist frail aged people to remain living at home for as long as possible. We provide choice and flexibility in the way that care and support is provided at home. Domestic Assistance; help with housework, including cleaning, dishwashing, clothes washing & ironing, meal preparation and unaccompanied shopping. Services are available to eligible frail aged people, services are planned around the person’s needs. If you are not sure what you want, our trained workers will help you assess your needs and make a plan that’s right for you. Volunteers; we offer a wide range of volunteering opportunities across the many programs and services. The trained and skilled volunteers dedicate their time and efforts in assisting those in need and play a valuable role in our organisation.